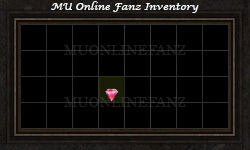 Jewel of Soul <+> [MU Online Fanz] <+> Official 3rd-party [MU Online] Fan Site & Game Guide! Upgrades [Item Level] by 1 level. It can upgrade [Item Level] up to [+9]. 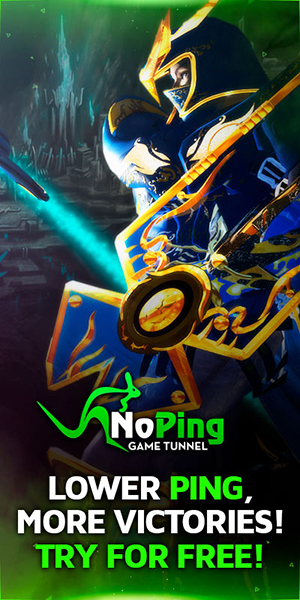 It has a [50% Success Rate]. Dropped by most monsters at least [Level 30].